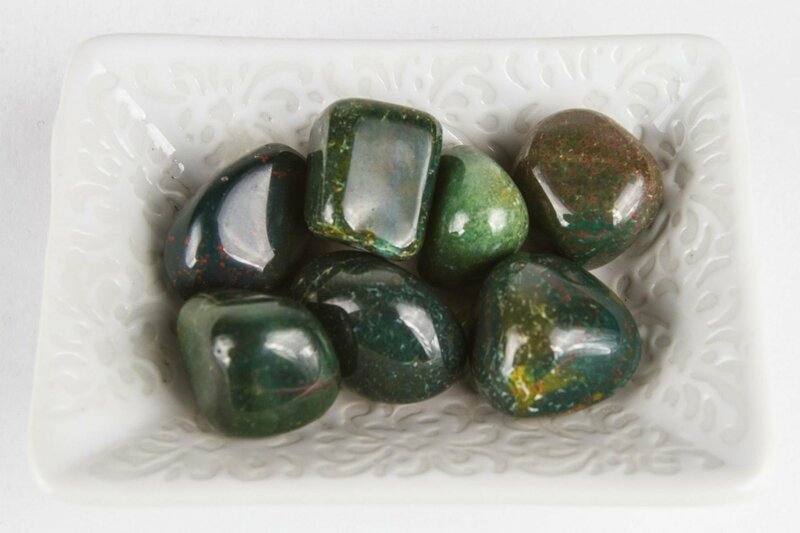 This is a wonderful stone for meditation. And better than pictured ❤️ I was very pleased. Carnelian Tumbled Crystal grounds and anchors you to the present reality. 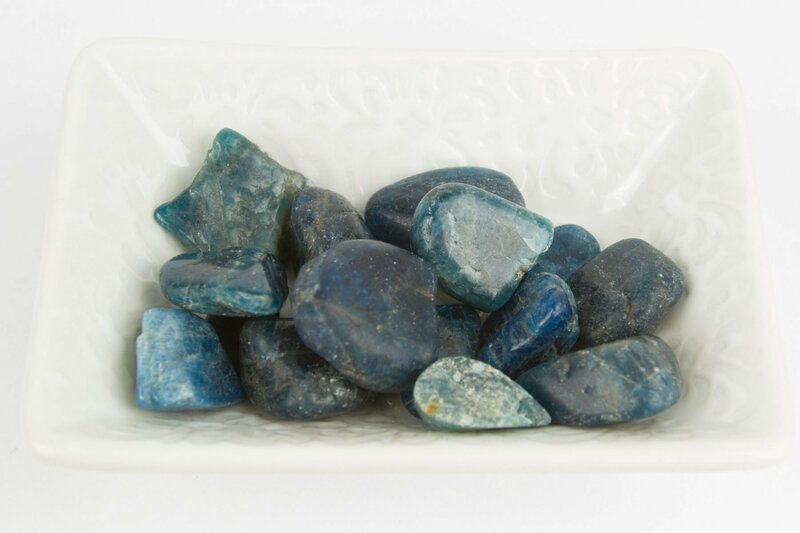 It is a stabilizing stone with high energy and is excellent for restoring vitality and motivation. 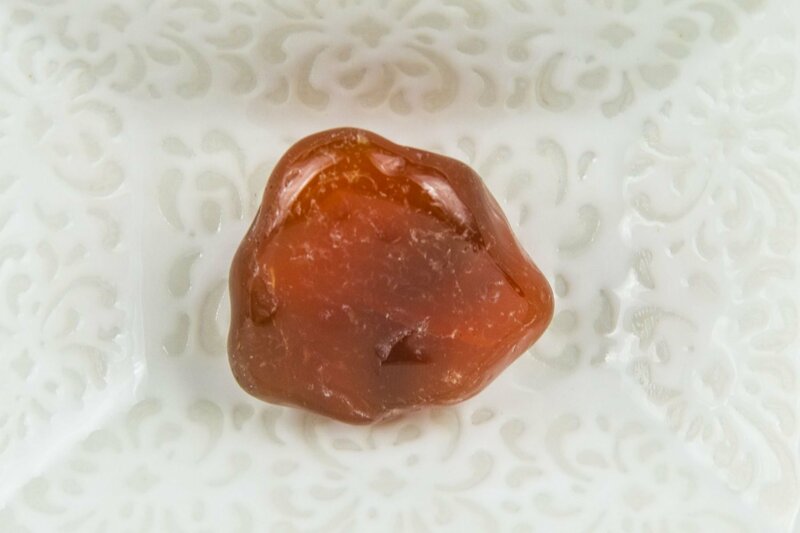 Carnelian has the ability to cleanse other stones. It is great for stimulating creativity and is useful for dramatic pursuits. 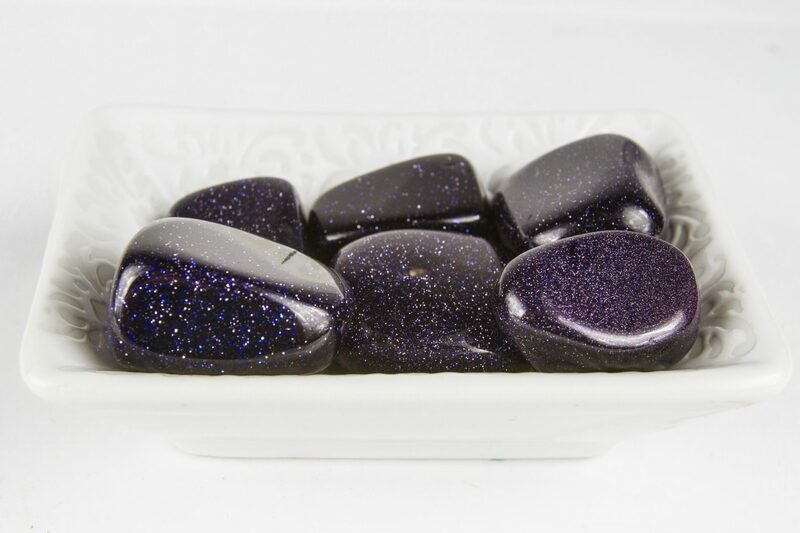 It removes extraneous thoughts in meditation and can tune daydreams into an everyday reality. Physically Carnelian imparts and acceptance of the cycle of life and removes the fear of death. 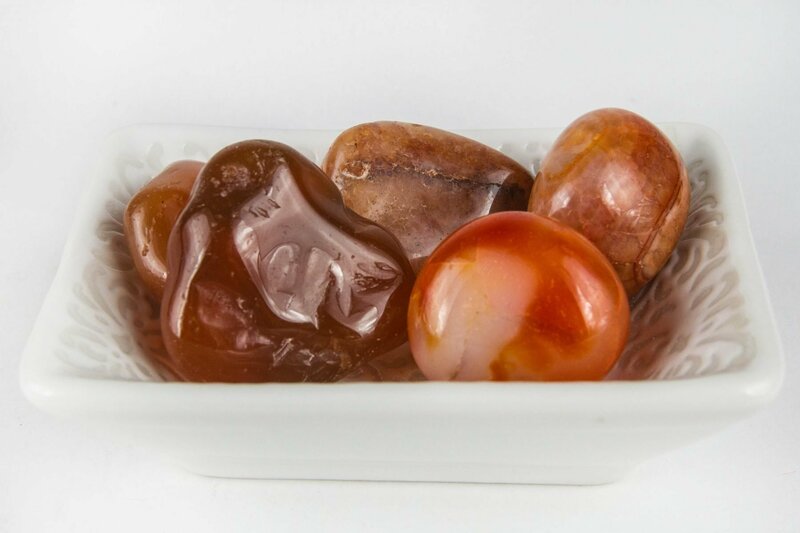 Emotionally Carnelian is a protector against envy, rage, and resentment from other people and yourself. 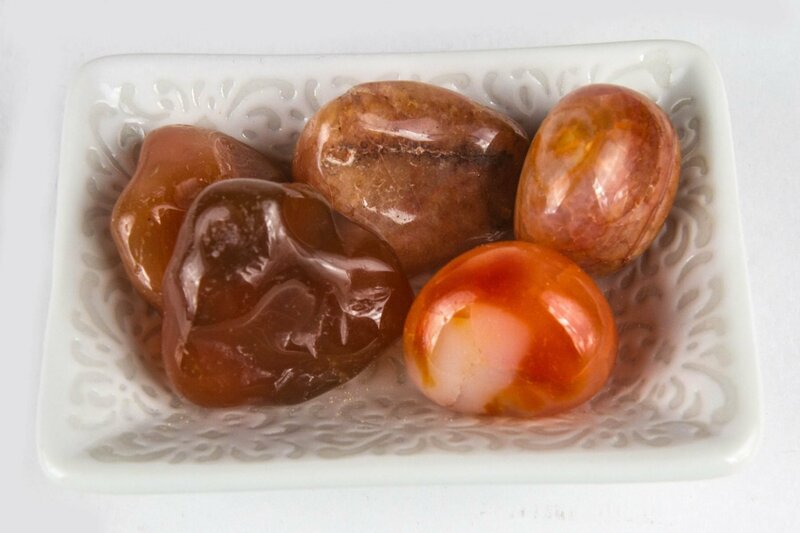 Spiritually Carnelian improves the analytic ability and clarifies perception.